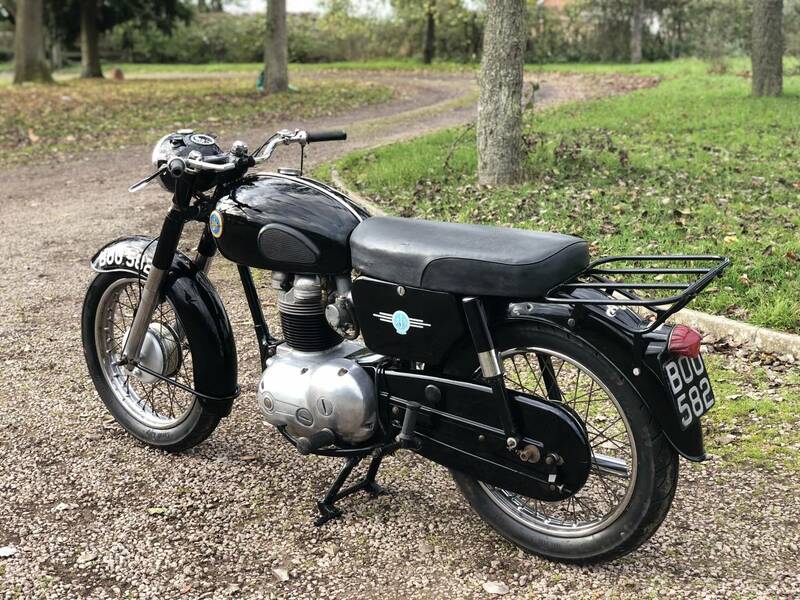 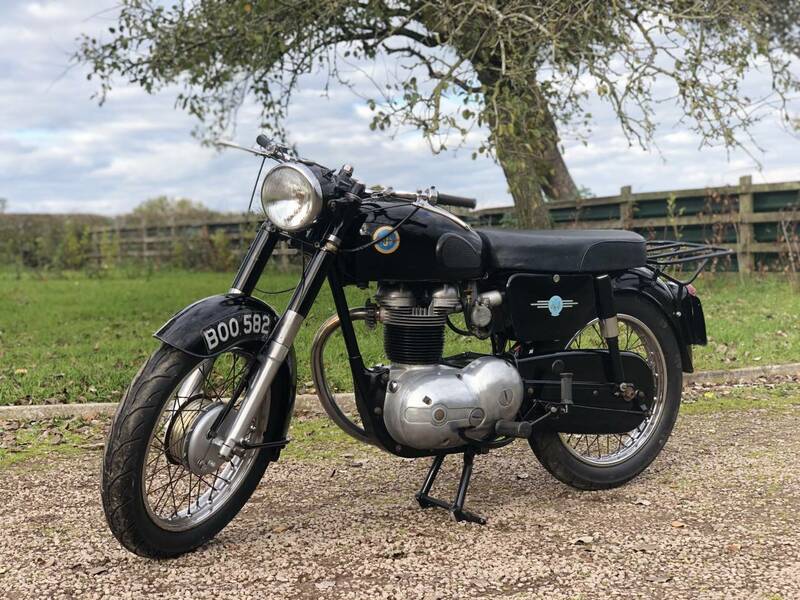 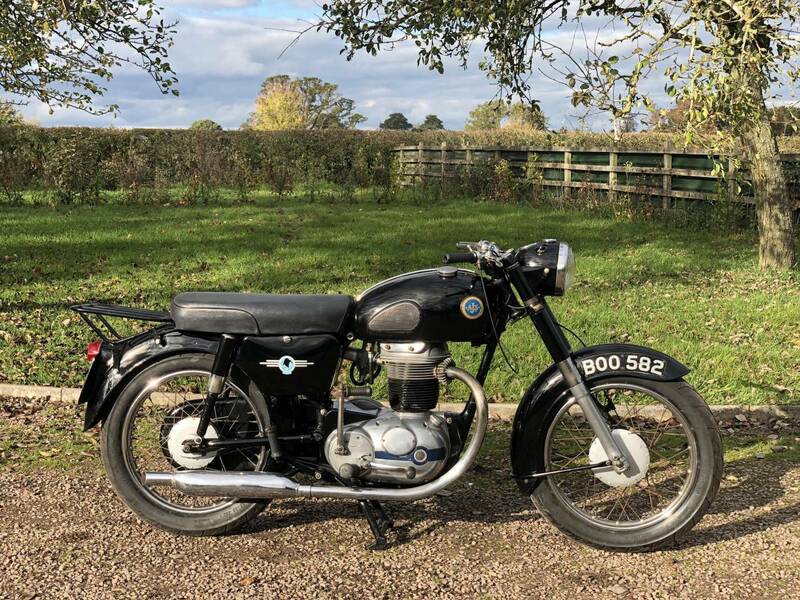 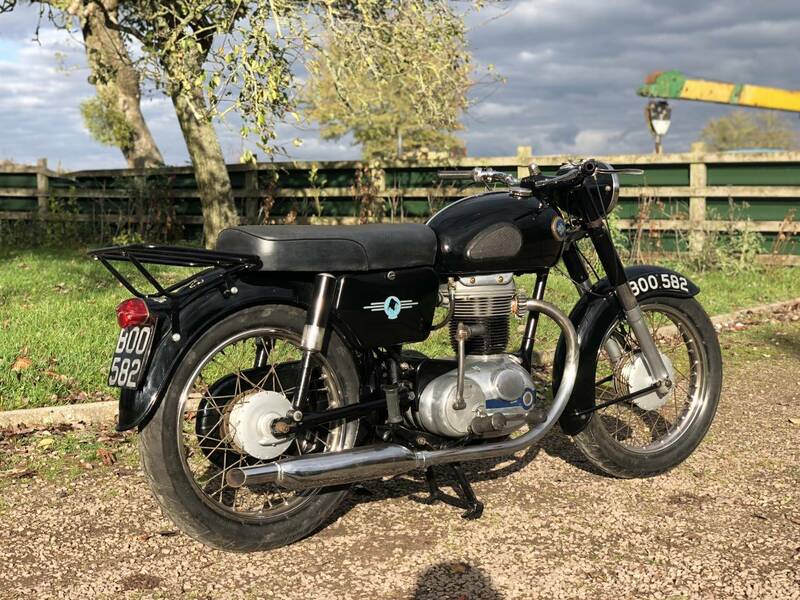 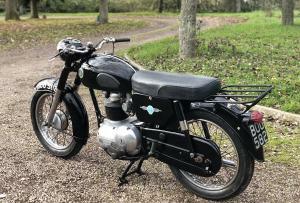 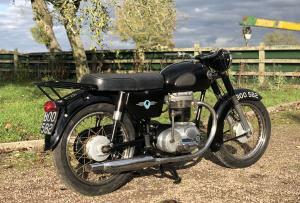 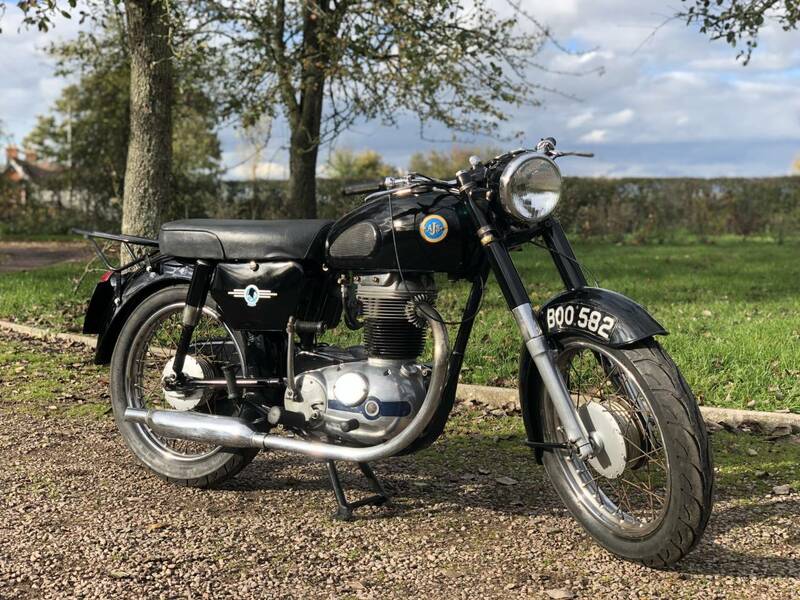 AJS Model 8 1961 350cc, In All Original Condition With Original Reg Number And Original Dealers Tag. 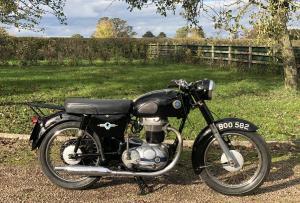 Also Comes With its Old Buff Green Log Book. 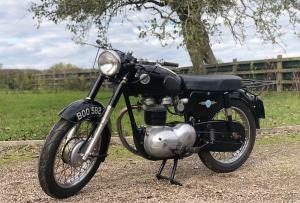 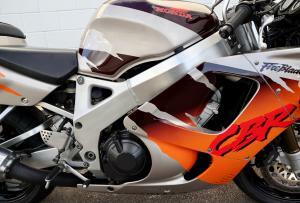 Starts, Runs And Rides Very Well.